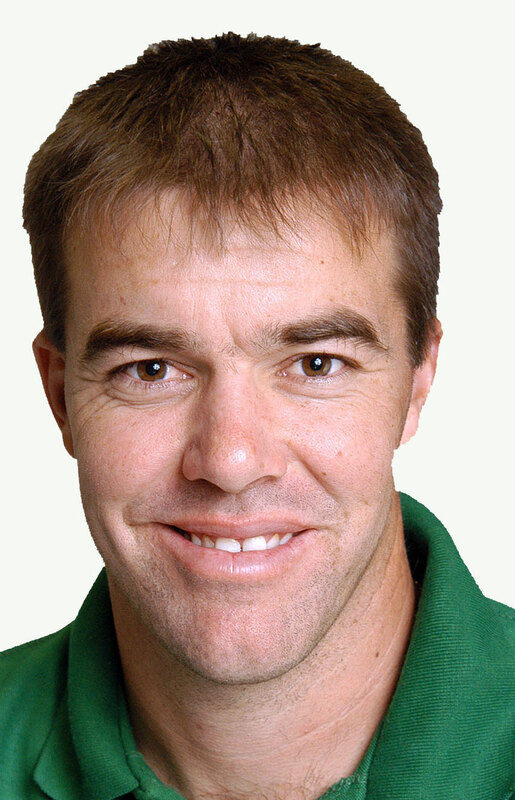 In this episode, former Zimbabwe captain Heath Streak talks about his father’s influence on his cricket, the black arm band protest, the best Zimbabwe side he played in, the exodus of players from Zimbabwe, the troubles with the Zimbabwe cricket board and his new job with Bangladesh as bowling coach amongst other things. 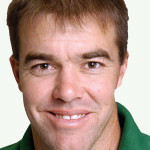 This entry was posted in Couch Talk, Featured and tagged Andy Flower, Bangladesh, Black Armband Protest, Captaincy, Couch Talk, Heath Streak, Henry Olonga, Podcast, Zimbabwe. Bookmark the permalink.